Are you looking to rent or are already a landlord looking to rent your property out? You've come to the right place! 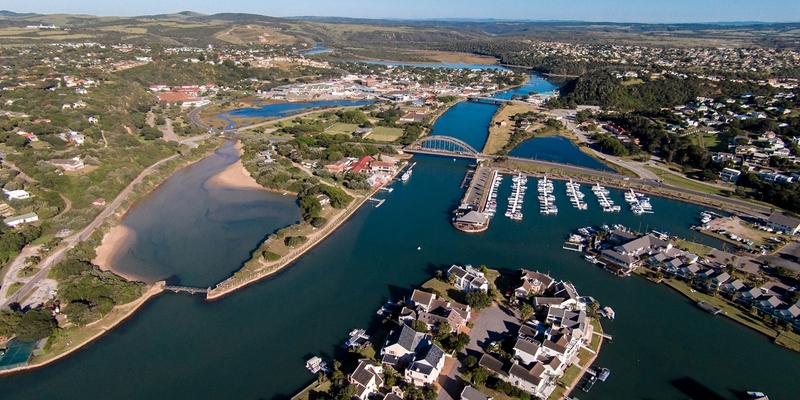 Specialists in the rental market of Port Alfred, we have a selection of the best rentals in the area. With just a single road separating the Cabanas and the beach these 4 to 6 Sleeper Self catering units will give you front row seats to experience the beach, and sea Port Alfred has to offer! One of Port Alfred’s most popular restaurants is also situated within walking distance from these units. All Cabanas have own carports and own outside braai's. All Cabanas have blankets, duvet inners and pillows. Linen can be hired from at R20 per bed. Please supply your own bath, beach and kitchen towels. Kitchen is equipped with microwaves, stoves, fridge, kettle, toaster - all crockery, cutlery and other cooking utensils.. The Cabanas are serviced prior to your arrival and again on your departure - we can arrange a daily maid for your own account.